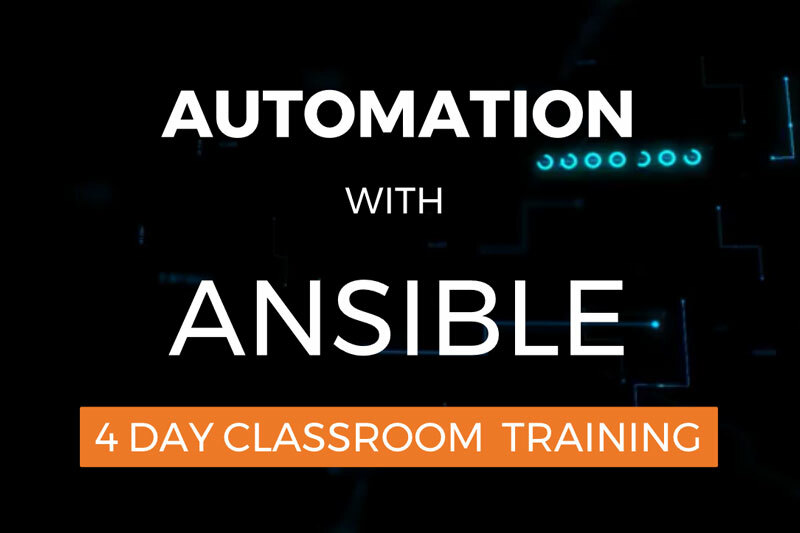 In this classroom training you will first learn simple and quick ways to work with Ansible. After this, you will be challenged with more complex configurations. Also you will learn about troubleshooting and best practices. Ansible experience is not required, reasonable Linux experience is required. Interested? Send a message to mail@sandervanvugt.nl to receive details about the training program. You can also join this course via live video stream.